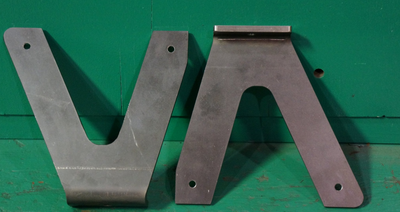 We are a Chilliwack based Machine shop. 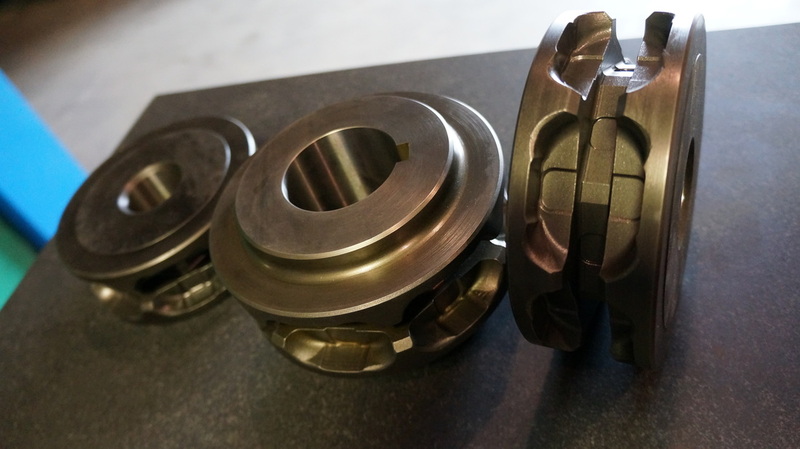 Located in British Columbia's very own scenic Fraser Valley, we are ready to provide state of the art custom machining and manufacturing. 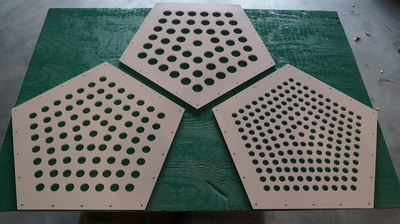 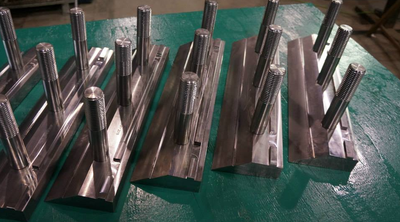 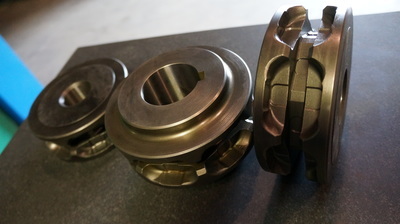 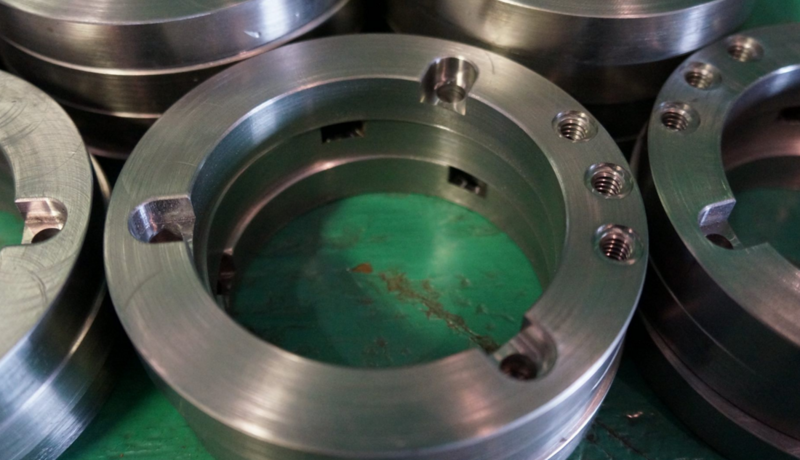 Our many strengths include CNC milling and turning, welding, hard surfacing and surface grinding. 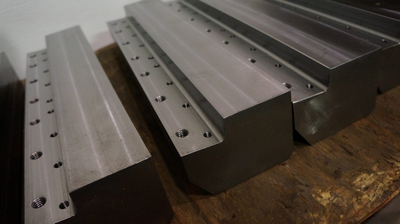 We have the flexibility to provide one on one service for your prototype, rebuild and production requirements. To enhance and expand our many talents, we use only state of the art design and manufacturing software. Our experience includes working with many industries such as; Forestry, marine, automotive, aviation, advertising, and farming. 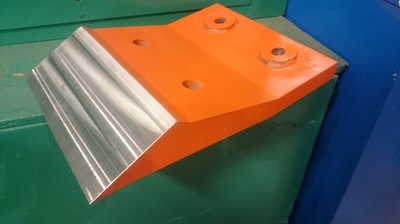 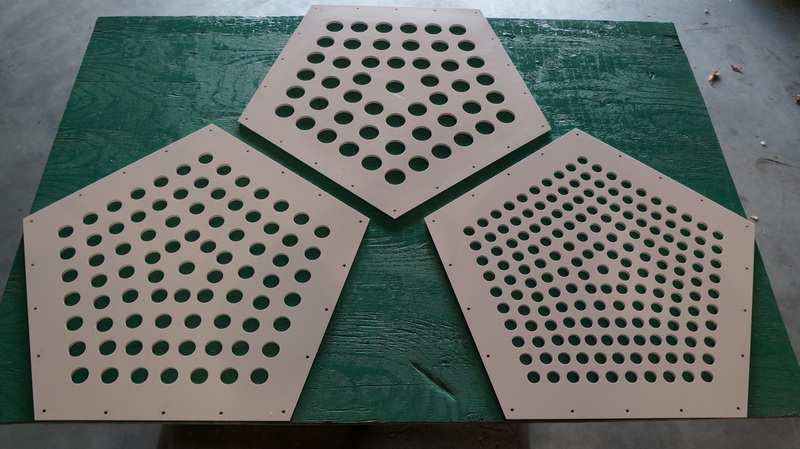 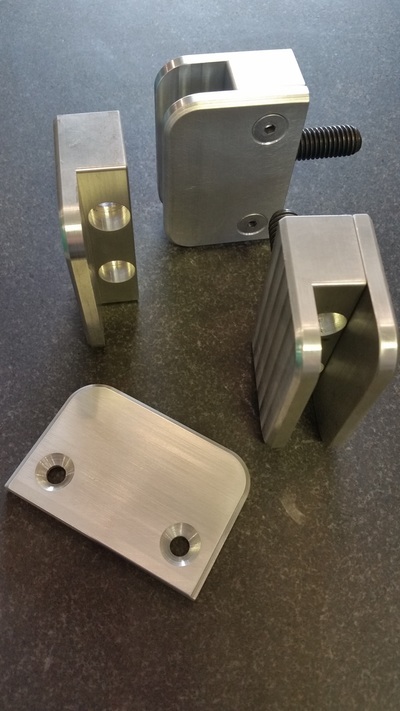 We have extensive experience in working with a wide variety of materials including AR500 plate, high carbon steels, stainless steel, aluminium, brass and plastics. A look into the work we've recently done.